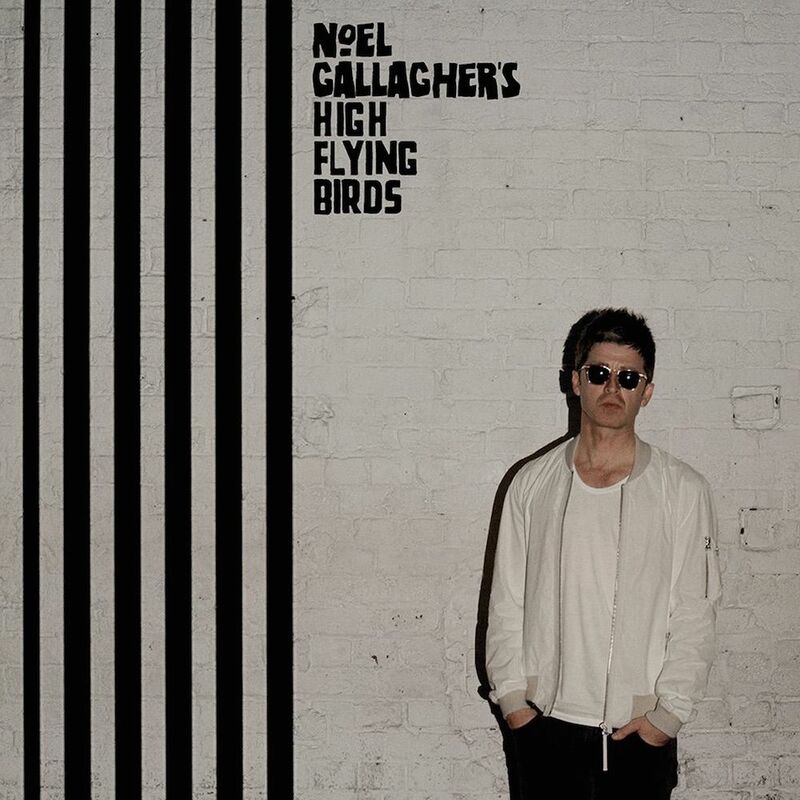 Chasing Yesterday is the second studio album by the English rock band Noel Gallagher’s High Flying Birds, released in 2015 by Sour Mash Records. The letters on the album cover were probably hand-drawn. Noel Gallapher created by xpeehdroox is a free font that imitates the lettering. You can download it for free here. If you do not want to download and install the font but just like to create simple text or logos using Chasing Yesterday Font, just use the text generator below. The following tool will convert your entered text into images using Chasing Yesterday Font, and then you can right-click on the image to save it or click on the "EMBED" button to get links to embed images on the web.